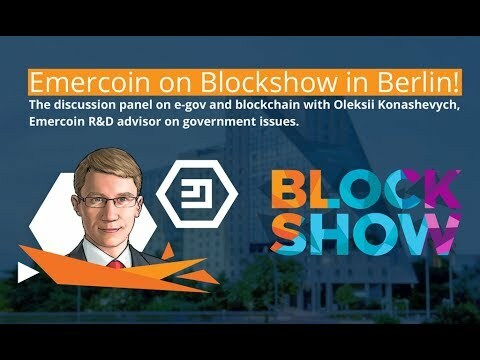 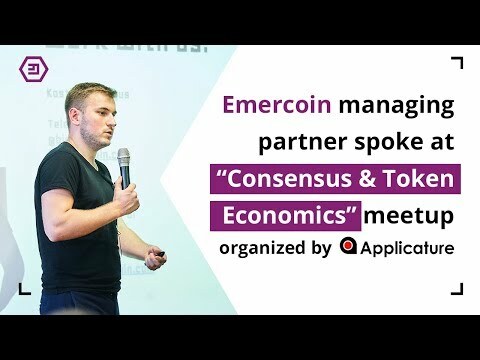 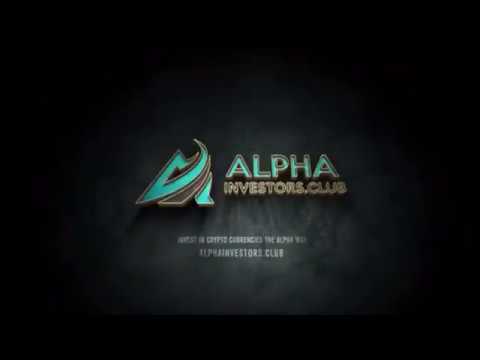 @yiwu_boy Thank you very much for your positive outlook about Emercoin! 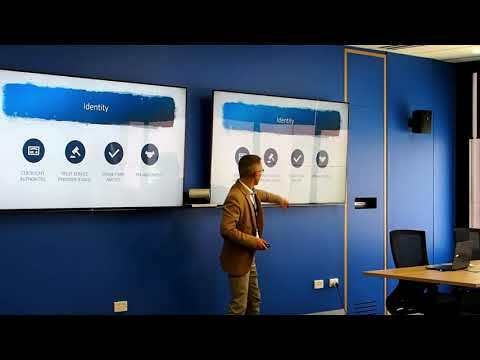 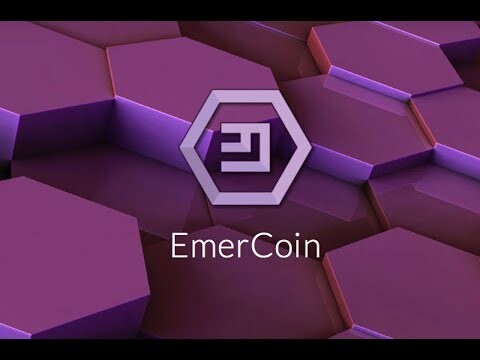 A report "Make Your Contract Smarter" by Blockchain Innovation Hub (University Australia) about Naming technology inside #Emercoin #Blockchain. 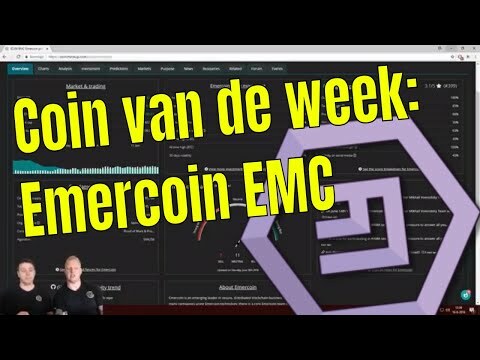 Emercoin Altcoin van de Week voor Bitcoinmagazine. 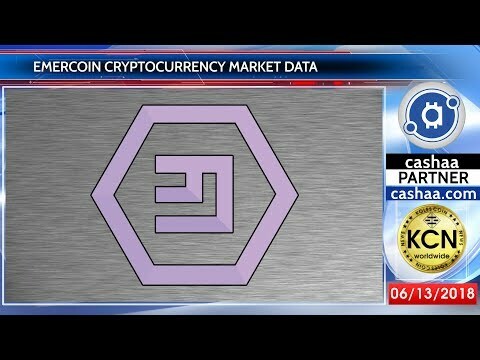 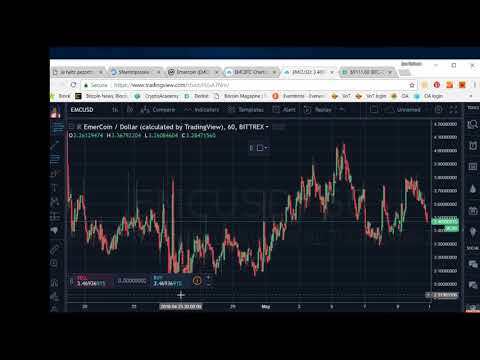 emc coin price good buy? 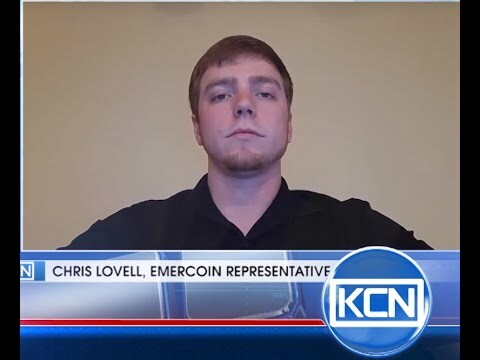 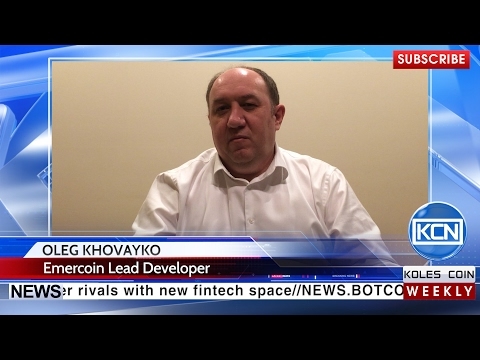 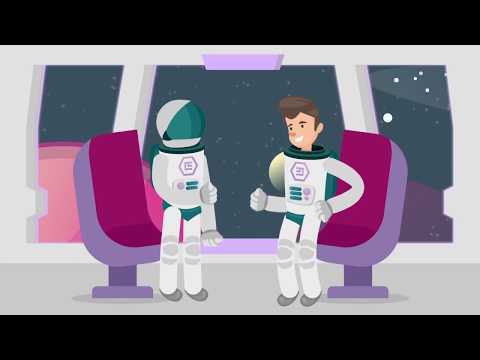 On December 11, 2018, Emercoin celebrated its 5th anniversary!